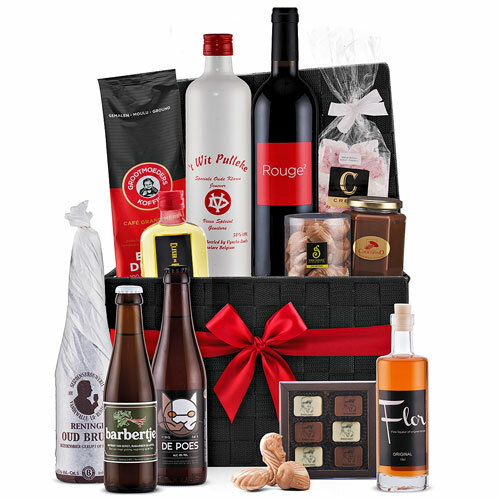 The impressive gift basket offers a fantastic sampling of the best beer, wine, and liquors from Belgium. 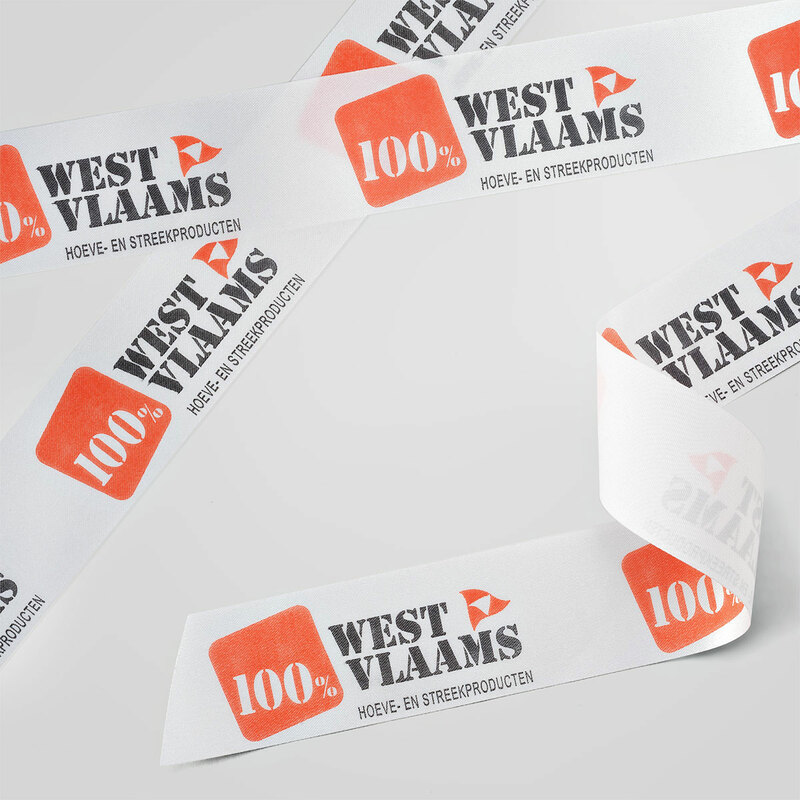 Discover the unique offerings of the picturesque West Flanders region of Belgium, along with signature Belgian chocolate specialities. It's like taking a tour of Belgian breweries, vineyards, distilleries, and chocolatiers without ever leaving home! Belgium is rightly world famous for its beer, and this gift hamper includes a trio of great brews. 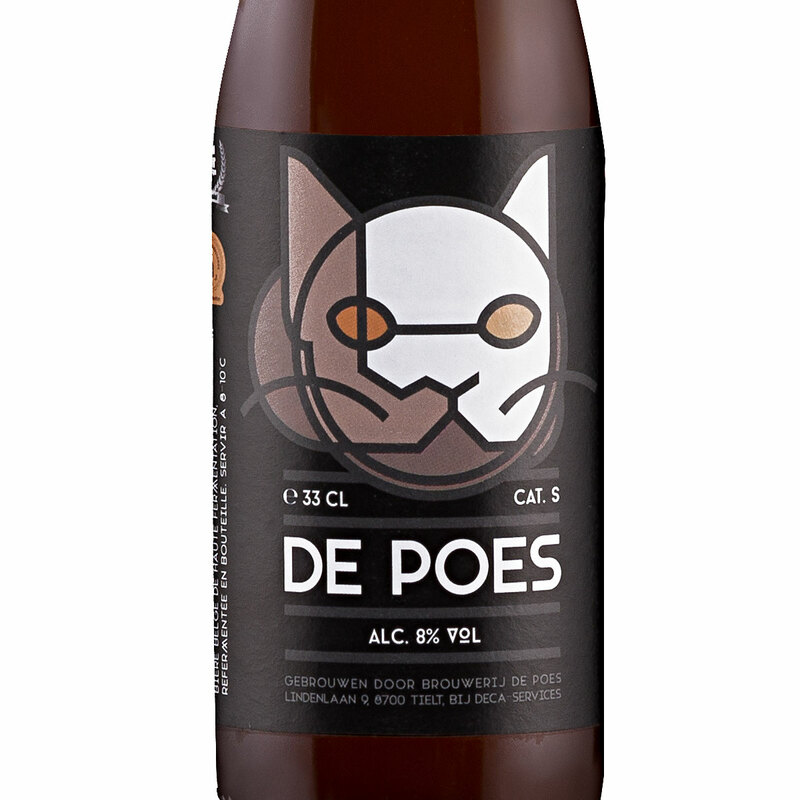 De Poes is a fruity, blond, unfiltered beer that has spicy hints with notes of flowers and citrus. 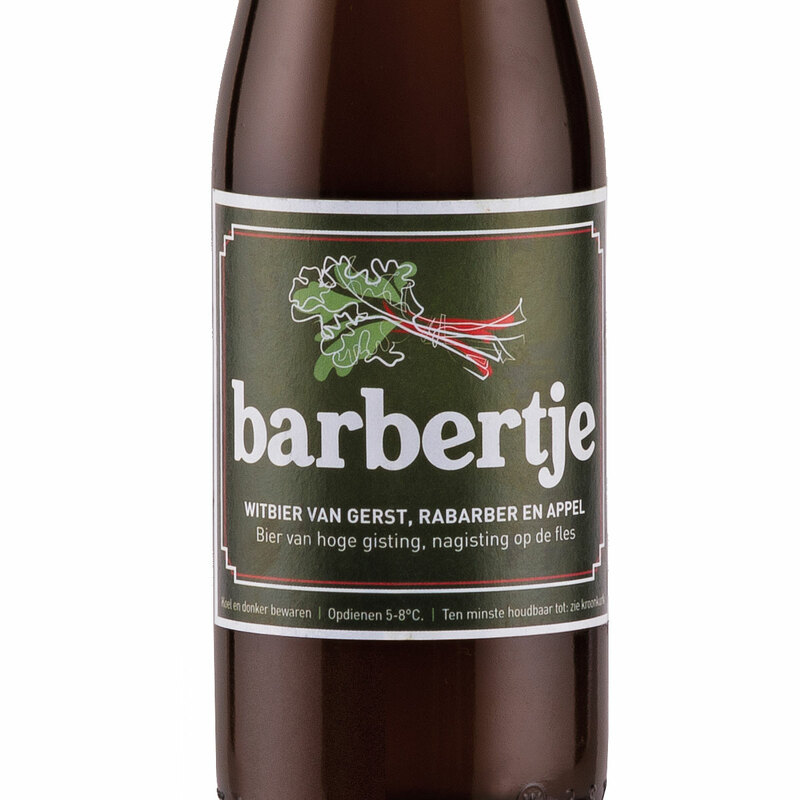 Rabarberhoeve Barbertje Beer is a refreshing white, unfiltered beer of high fermentation with apple and rhubarb notes. Seizoensbrouwerij Vandewalle Reninge Oud Bruin is a Flemish brown beer based on a recipe from 1800. Ripened in oak barrels, this beer is complex, intense, and yet delicate. 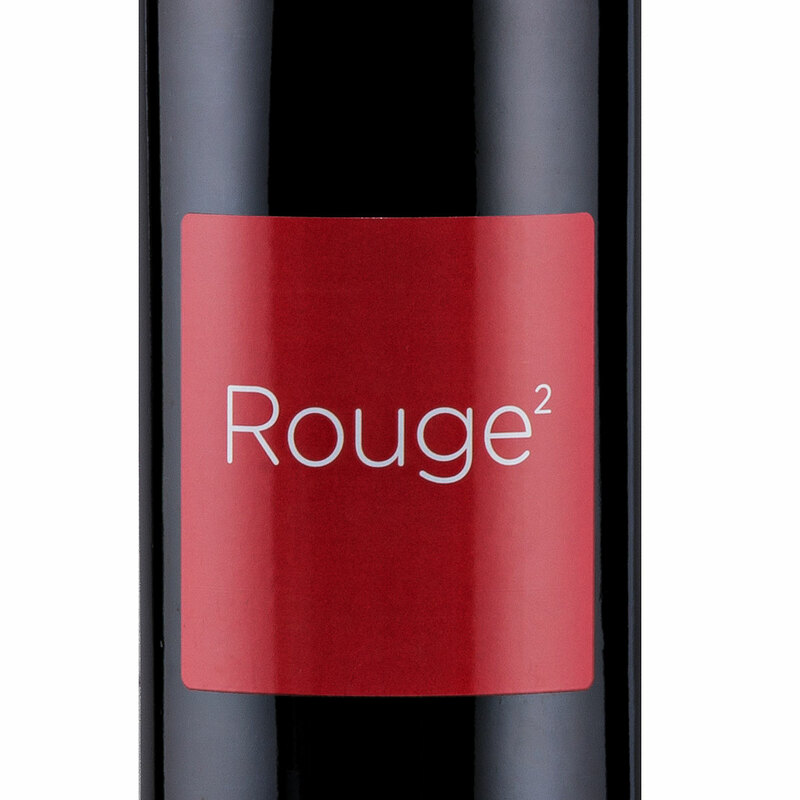 Discover Entre-Deux-Monts Rouge, a marvelous red wine that is a melange of Merlot and Malbec grapes. Entre-Deux-Monts is French for "between two mountains", and the vineyard is located between two hills in the Belgian countryside not far from the French border. This wine has been created by two collaborating wine producers (one from Belgium and one from France) with great passion and know-how. Next, explore three distinctive Belgian liquors. Flor Original is a artisanal aperitif made from carefully selected citrus fruits and herbs. Enjoy ice cold Flor pure as an aperitif or digestif, or mixed with white wine or Cava or in cocktails. 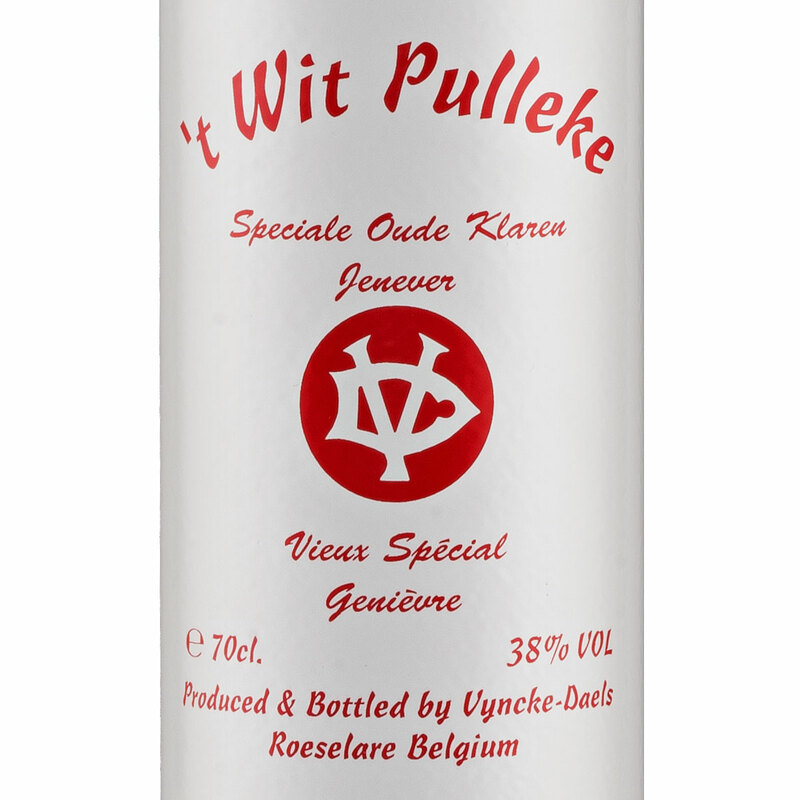 Jenever 't Wit Pulleke is a traditional juniper-based liquor also known as "Dutch gin". It is the perenially popular national liquor of Belgium. Elixir de Roulers is created from herbs soaked in an alcohol solution and mixed with sugar and distilled water. Well-known as a digestive, it's great to drink on the rocks, in mixed drinks, and even in desserts. Even more Belgian specialties await the lucky recipient of this outstanding gift basket. 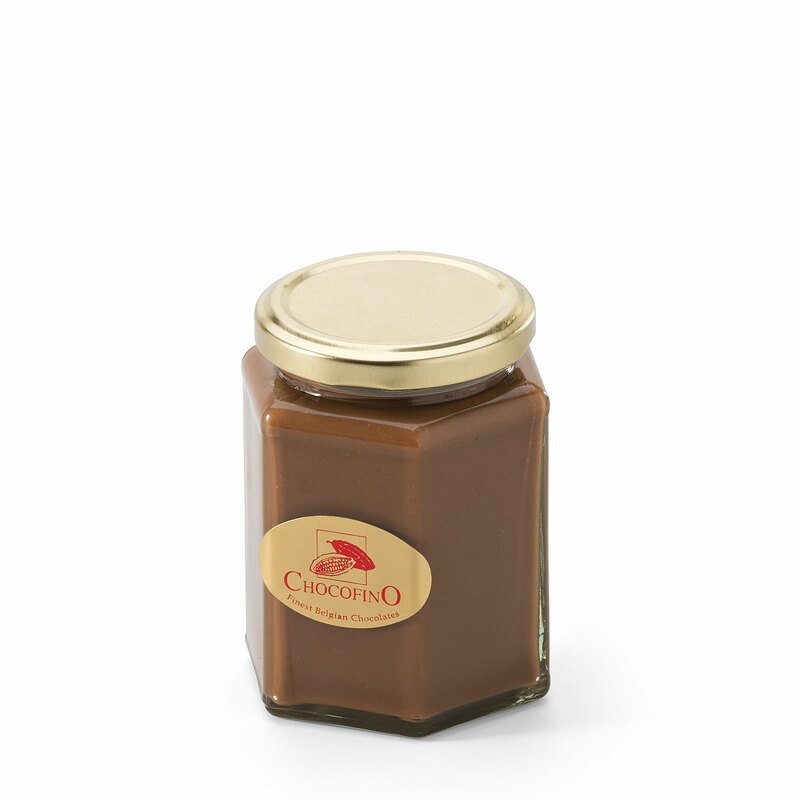 Naturally, we have included scrumptious Belgian chocolate: Van Nevel's pretty chocolate seashells, unique Ledoux Langemark Bakeland pralines, and irresistible Chocofino hazelnut spread. 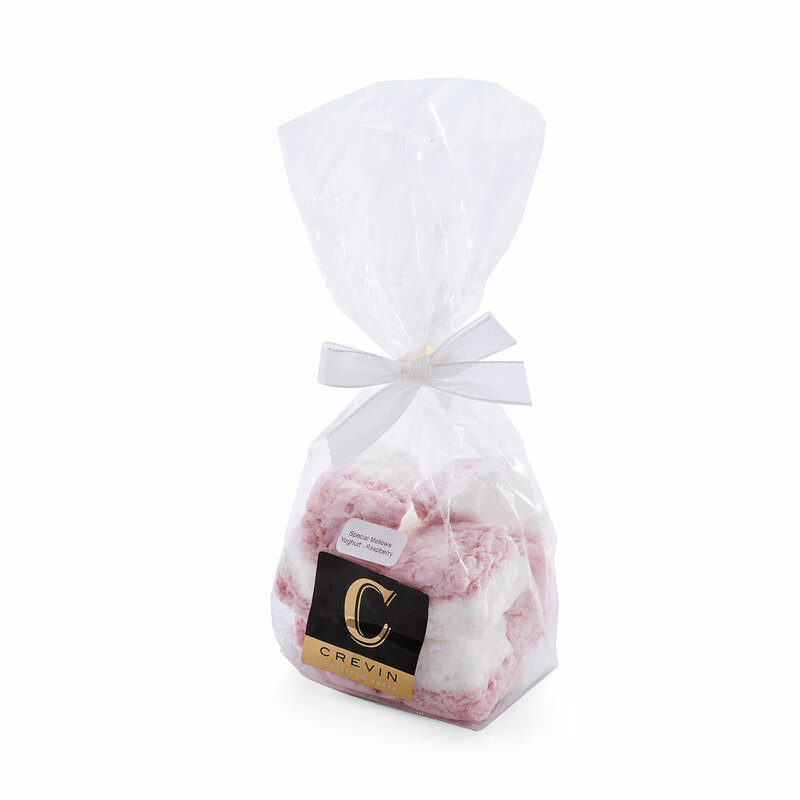 Crevin's special raspberry-yogurt gourmet marshmallows are another sweet treat. Enjoy the sweets with a delicious cup of Grandmother's Coffee Extra Dessert, an artisanally roasted 100% Arabica fine filter coffee. 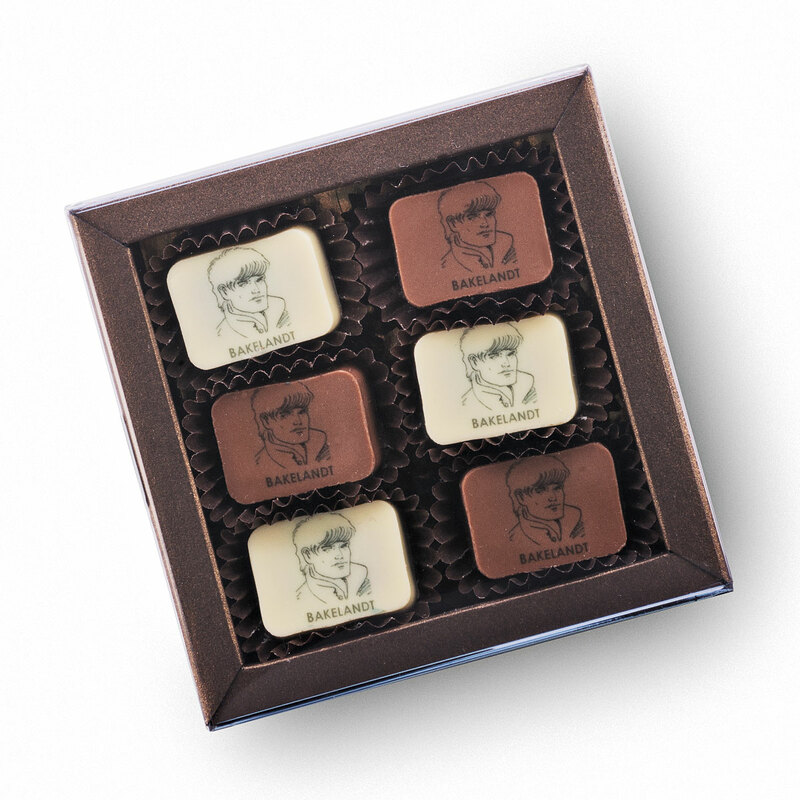 The coffee has a rich aroma and a soft, long finish that invites lingering over dessert with friends. 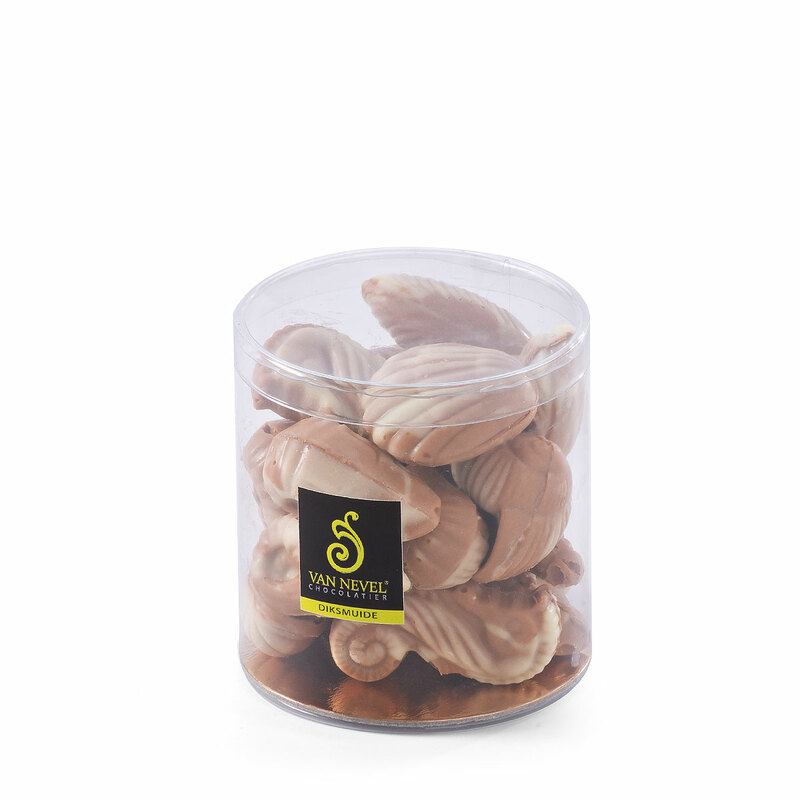 It is a delightful conclusion to this luxury gourmet Belgian gift basket. High quality Belgian jenever in traditional, stone bottle made by Vyncke-Daels a liquor and spirits producer in Belgium. The name 't Wit Pulleke, literally translated means the white bottle. Flor Original is a artisanal appetizer made from carefully selected citrus fruits and herbs. Flor Original ripens in barrels where it develops its unique flavor. It's a bittersweet appetizer with an alcohol percentage of 13,5%. Drink pure, mixed with white wine or cava or in cocktails. Serve ice cold as appetizer or digestive. Flor stands for refined and surprisingly innovative, artisanal and spicy products and pure pleasure. Elixir de Roulers is a liquor made from different plants and herbs and was first made in 1871 in the distillery St-Michel. 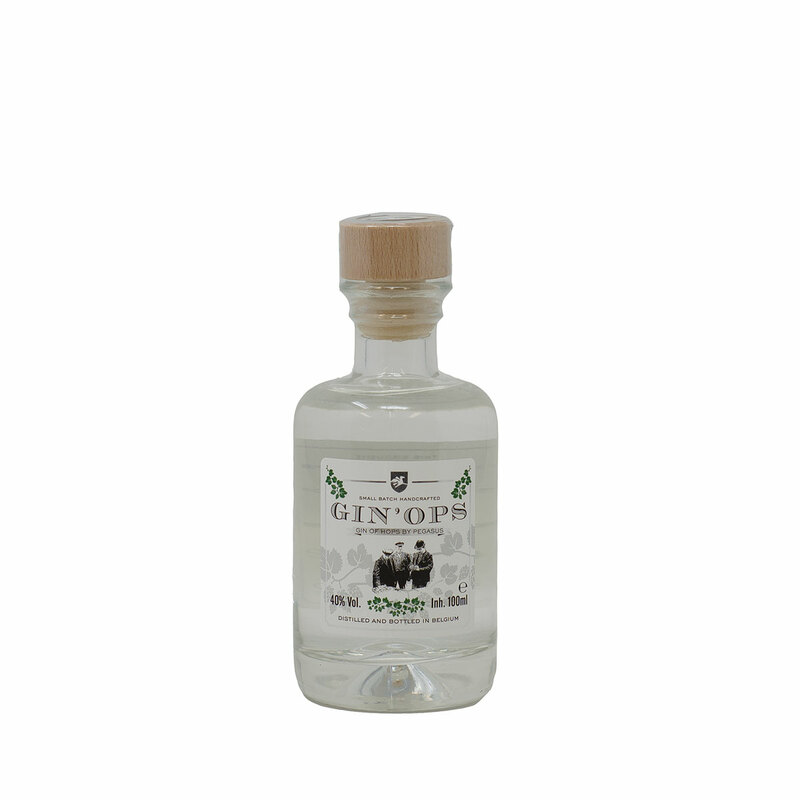 This liquor is well-known for its digestive and beneficial characteristics. The herbs were initially used as medicine. When adding sugar they noticed that this medicine was easier to drink, this was how the first elixir was created. Nowadays, the herbs are soaked for some time in an alcohol solution and mixed with sugar and distilled water. The elixir has an alcohol percentage of 37%. Drink pure, on the rocks or with coffee. You can also use this drink to make cocktails, for example elixir with cognac, or use in desserts. Delicious red wine, melange of Merlot and Malbec grapes. This wine has been created by two collaborating wine producers (one from Belgium and one from France) with great passion and know-how. Entre-Deux-Monts is French for 'between two mountains'. The vineyard is located between two hills in the Belgian countryside. The vineyard is known for expertise, persistence, dedication and a traditional passion for wines. A white, unfiltered beer of high fermentation with apple and rhubarb. Refreshing and fruity notes of rhubarb.